The San Diego Home Caregivers leadership team is made up of hand-selected San Diego home care experts who are devoted to helping seniors throughout the area live life to the fullest. Each comes with extensive experience in home care as well as other industries which combine to bring a level of creativity, efficiency and care to our agency that benefits each client and family. Learn a little more about our team below. 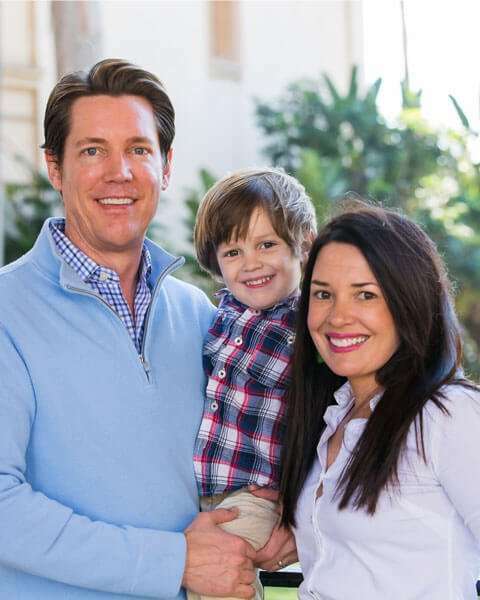 Sterling founded San Diego Home Caregivers in 2009. With a background in small business, he focused on being efficient and providing value for both his clients and his caregivers. San Diego Home Caregivers is now a leading provider of senior in home care in San Diego County. As Managing Director, he oversees all aspects of the agency, working hard to deliver consistent and exceptional care. His care team has assisted hundreds of families as they maneuver through the aging and healing process. He is ready to serve you should you or your family need his services. 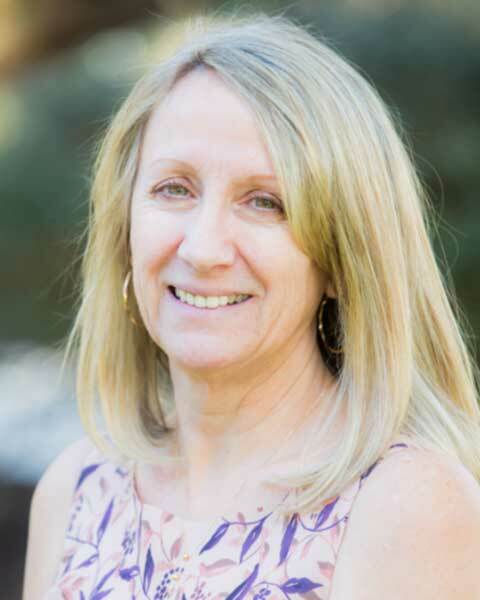 Janet has been a great addition to the San Diego Home Caregivers team, coming from Nightingale Home Health Care Services which she helped grow and develop for over 7 years. Before Nightingale, she gained valuable management experience while working with PCM Business Services as Director of Operations. She ran the claims and billing department, further refining her problem-solving skills. Before moving to San Diego, she assisted the Employee Benefits Program for the Department of Health and Social Security in her native England. Her attention to detail and pragmatic approach toward improvement is a perfect complement to our home care agency. Bobette started her career as a private caregiver for clients whose needs ranged from meal preparation to bathing to full transfers. Prior to San Diego Home Caregivers, she worked as a Scheduling Coordinator for All Valley Home Care. 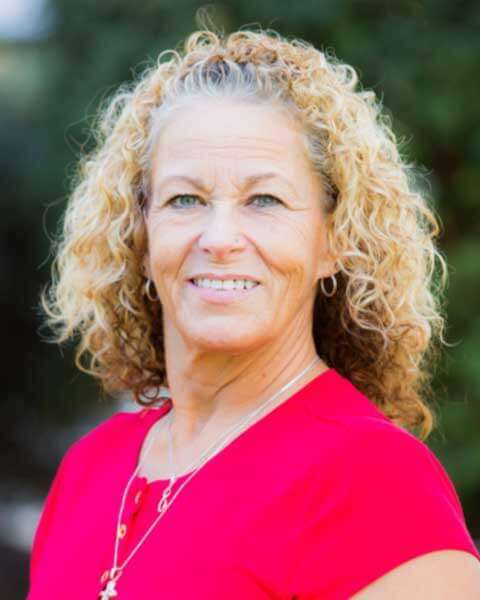 As Director of Client Services with San Diego Home Caregivers, she makes sure we have open communication with our families, assisting them to find the right caregivers and support services they need to complete their care plans. She also is our long-term care insurance liaison, helping families with their reimbursements. 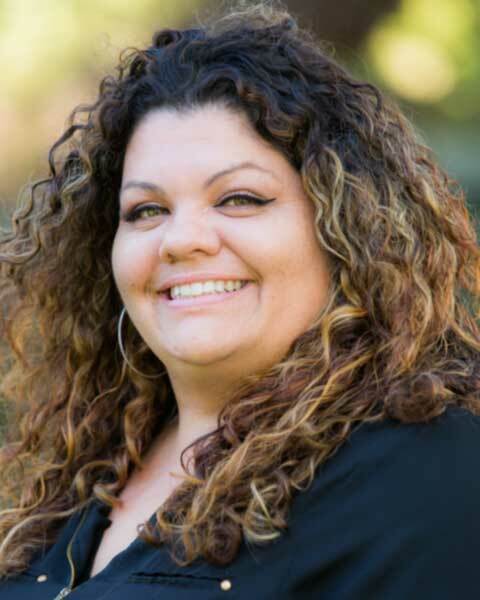 Although we all enjoy meeting caregiver candidates, Angie has the senior role in finding and developing the best caregivers in San Diego for our clients. She maintains accurate records on all caregivers and makes sure that we are in compliance with the Home Care Services Bureau along with all federal and state laws. Angie started with our agency as a caregiver back in 2011 before she moved on to advance her career first in an administrator position with a San Diego RCFE, where she maintained all areas of operations, including insurance, client intake, home care training and licensure, followed by an administrator role with ComForCare. 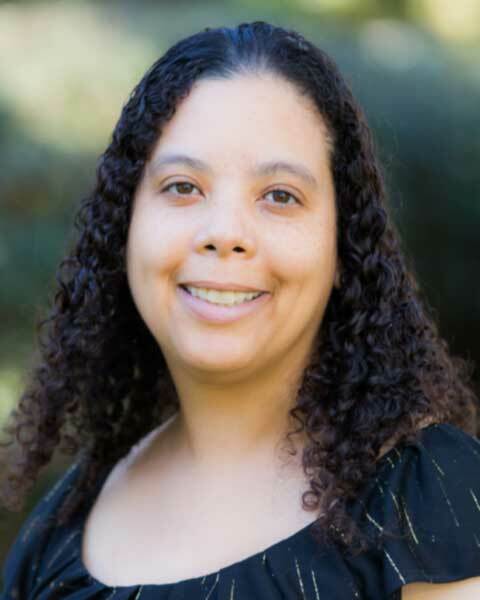 She moved to Meridian Home Care in their Human Resources Department before we were fortunate enough to have her come back as part of our Carlsbad and San Diego home care team now leading Human Resources! Each caregiver has a unique personality and skill set for success. Matching them to the right family is where Juanita uses her awareness and expertise. She also is a friendly voice to help you through questions and issues over the weekend. Having management like this in place 7 days a week is the kind of support we are proud to offer the families that choose us. Juanita is also a Certified Nursing Assistant with the California Department of Public Health. She shares our passion for caregiving with her own personal experience caring for family members and for private clients for over 10 years. Before San Diego Home Caregivers, she owned and ran her own home care agency, Steady Home Care, LLC. She now is the Weekend Staffing Coordinator for our agency, providing a perfect work-life balance for her family. She delivers reliability and professionalism to our caregivers and clients. Want to learn more about our San Diego and La Jolla home care experts? Call us today at (619) 487-9000 or use the contact button below and find out how we can serve you wherever you are in San Diego or North County.